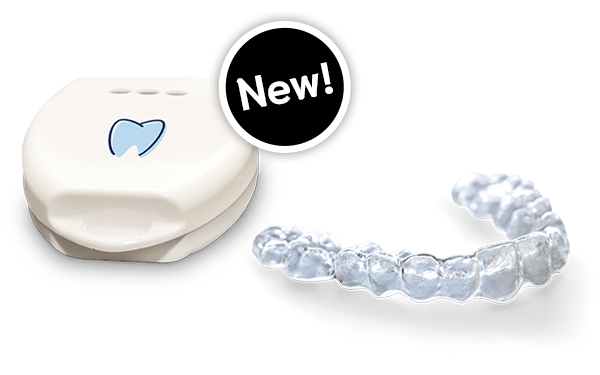 Blackburn is proud to announce we are now offering Smile Shapers Clear Aligners, the convenient and comfortable alignment solution! Founded in Pearl, Mississippi, Blackburn Dental Lab is a full service, family-run business that focuses on providing high-quality and cost-effective restorations. We are proud to serve clinicians throughout Mississippi, Louisiana, Arkansas, Alabama, Georgia, and Florida. Our highly-trained and experienced technicians fabricate high-quality restorations in our laboratories located in Pearl and New Orleans, Louisiana. Our team is dedicated to creating beneficial partnerships with our clients. We utilize the best materials and equipment in the industry in our fabrication of products that exceed the expectation of our clients. Blackburn Dental Laboratory has made all the necessary investments to ensure every restoration we create has superior quality and esthetics. 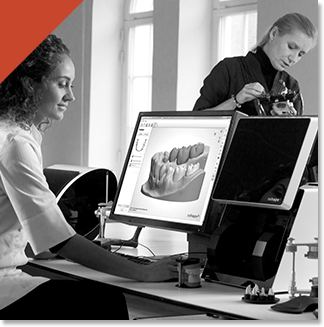 Some of the equipment we use includes the Carbon 3D Printer, the Roland® DWX-50, and the 3Shape Dental System®. Blackburn Dental Laboratory is also a Sirona Certified laboratory. 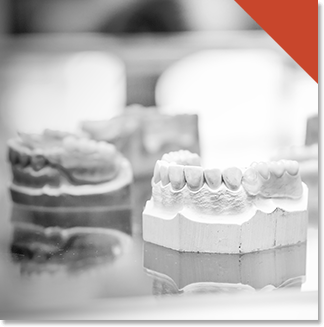 We invite you to discover all the benefits our optimized workflow provides your practice and patient. 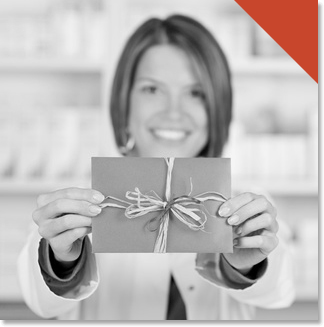 We greatly appreciate your loyalty to our lab, which is why we frequently offer promotions on popular restorations. Be sure to never miss out on exclusive savings from the Blackburn team by viewing our current offers. It's also easy to stay up-to-date with all the latest coming out of Blackburn, become one of our online subscribers today and receive exclusive promotions on our most popular and newest products.